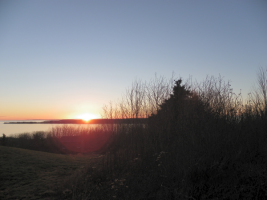 Port Hood is a vibrant seaside community on the west side of Cape Breton Island and the capital of Inverness County. Port Hood, located on the Ceilidh Trail is 30 min north from the Canso Causeway. Port Hood has miles of sandy beaches on the warmest waters in Eastern Canada. 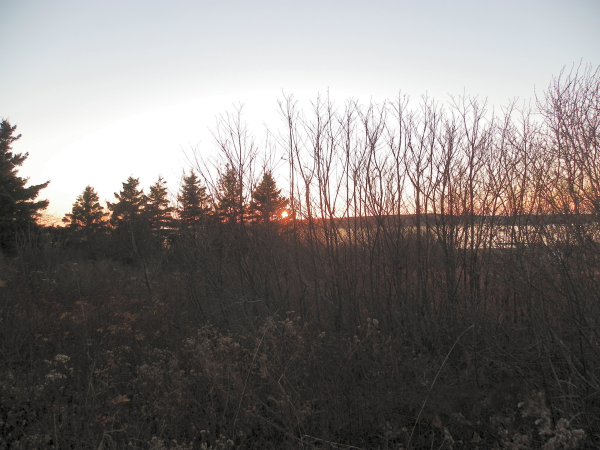 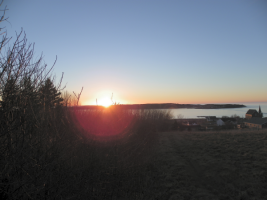 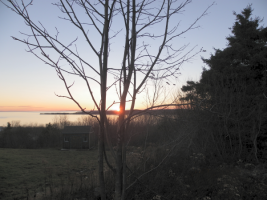 2.2 Acres, beautiful unobstructed view of ocean and Port Hood Island, Municipal water and sewer, power, phone and cable TV on site. 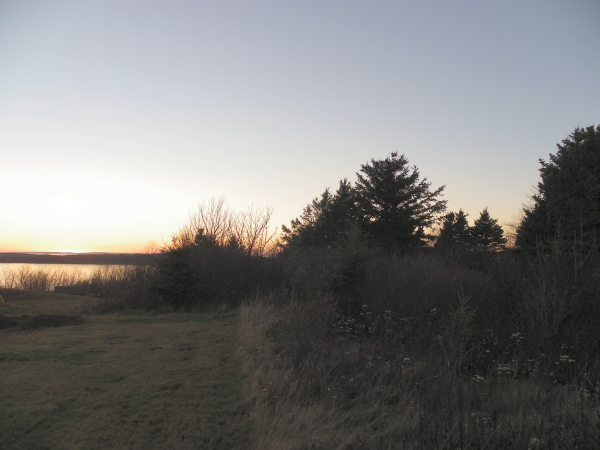 This fully serviced lot has all amenities (Restaurants, grocery store, the harbor Murphy's pond, library, churches and of course the lovely beaches and the Trans Canada Trail for hiking) at hand.